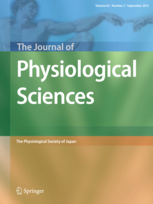 １）Naitou K, Shiina T, Kato K, Nakamori H, Sano Y, Shimizu Y. Colokinetic effect of noradrenaline in the spinal defecation center: implication for motility disorders. Sci Rep. 2015. 5:12623. doi: 10.1038/srep12623. 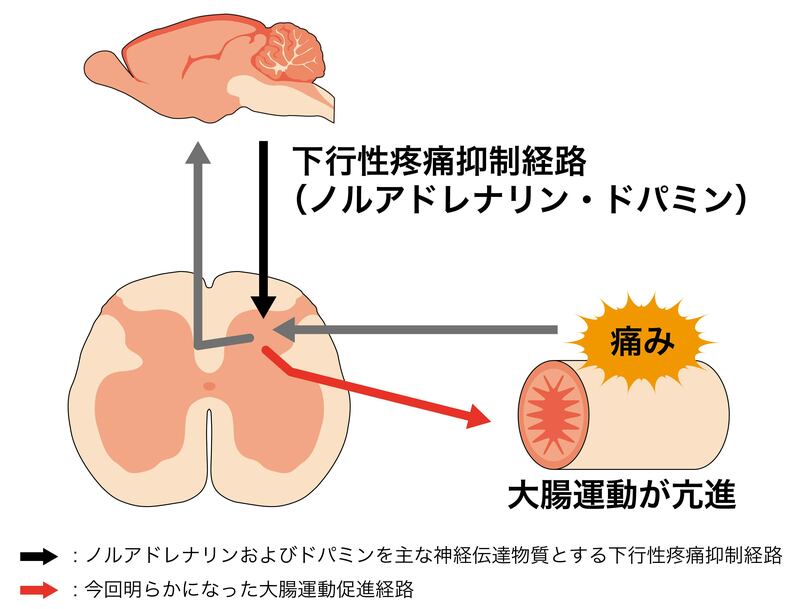 ２）Naitou K, Nakamori H, Shiina T, Ikeda A, Nozue Y, Sano Y, Yokoyama T, Yamamoto Y, Yamada A, Akimoto N, Furue H, Shimizu Y. Stimulation of dopamine D2-like receptors in the lumbosacral defecation centre causes propulsive colorectal contractions in rats. J Physiol. 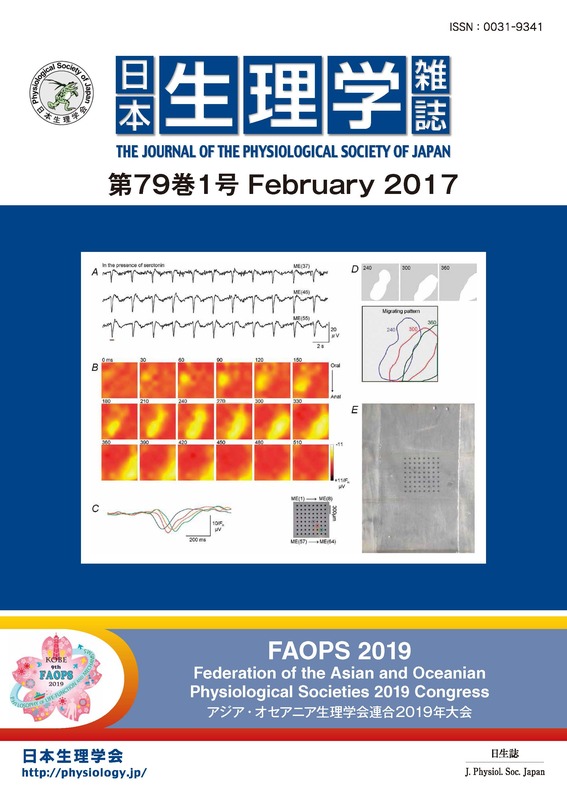 2016. in press, doi: 10.1113/JP272073.